Stone floors can be a great flooring solution. 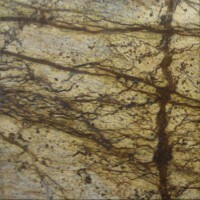 Depending on the stone chosen, very little may be needed after installation to have a long-lasting beautiful one-of-a-kind floor. However, not all stones are created equal (in fact, none are! ), and some stones require more maintenance or special measures to ensure they last as long as their tougher siblings. 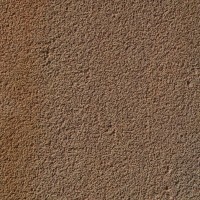 Stone flooring choices can be categorized, to help understand the differences. Please keep in mind there will always be some fancy specialists’ objections these simplifications, as there is an exception to every rule. 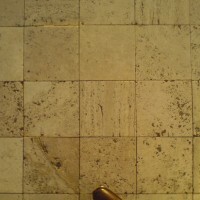 In Florida, travertine & other limestones are very popular. 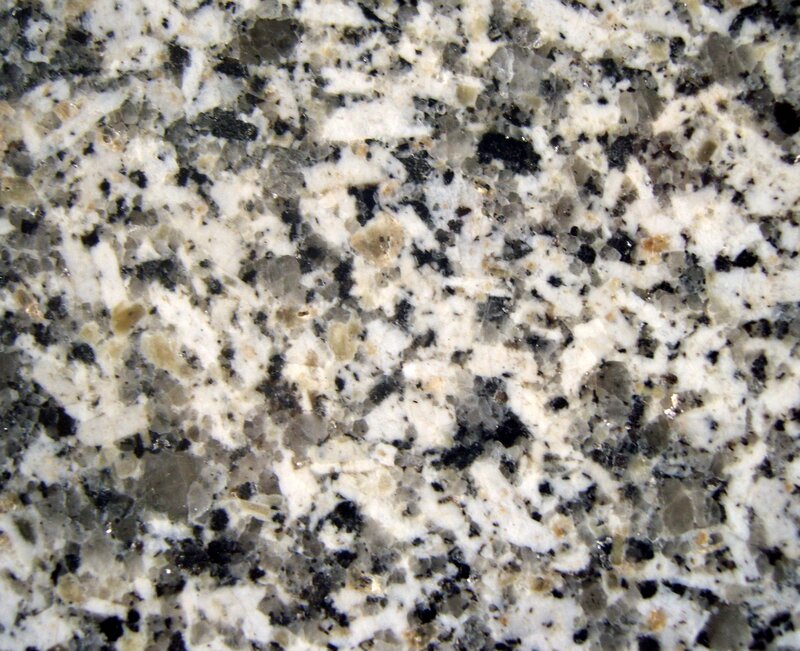 Marble and granite are commonly seen more commonly in commercial applications. 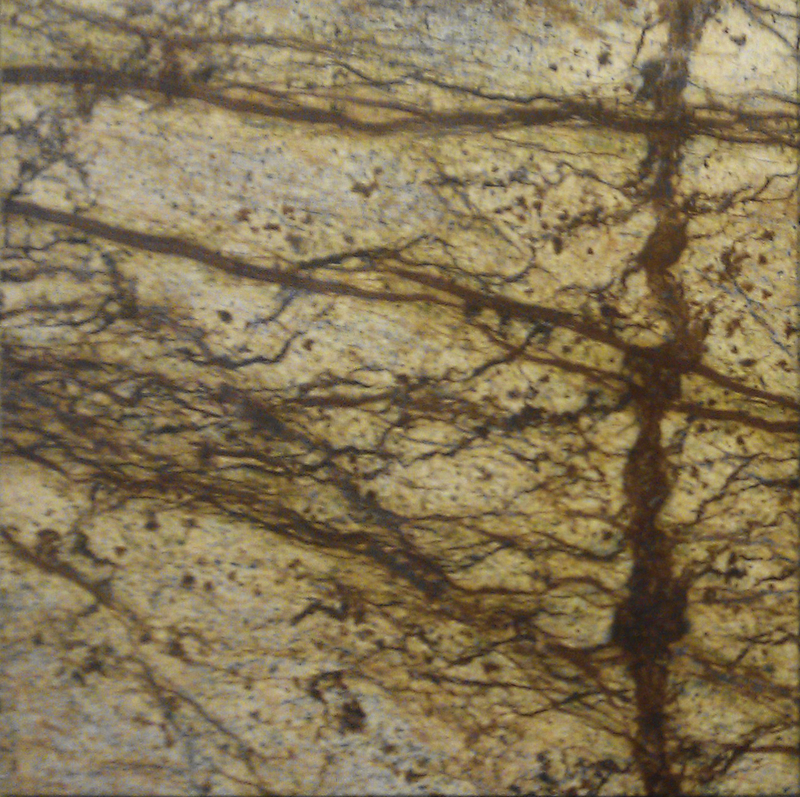 Each type of stone has their own quirks and require similar types of care but performed slightly differently for each. It is important that you have a stone care provider who is familiar with these differences to ensure a great result and quick turnaround. 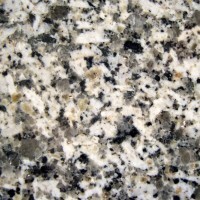 There are thousands of different specific types of stones and many thousands more names for them. Often they are named in Italian, as Italy continues to be a major supplier of stones around the word, and according to their color. A good eye is required for identifying the stones, as tile manufacturers continue to do an increasingly amazing job at creating imitations made out of artificial materials. 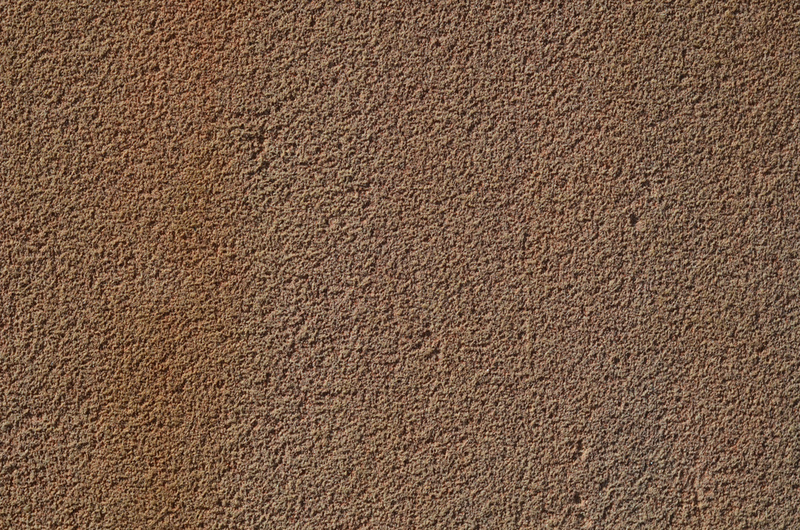 Stone floors can also be mixes. This is when you take pieces of stone (and sometimes other materials) and mix them with a bonding material, such as cement or epoxy. 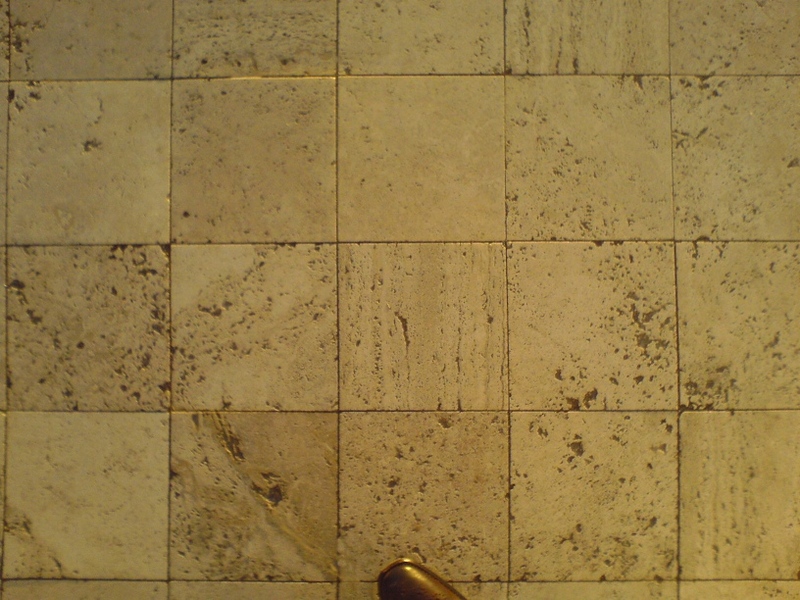 Examples of these floors include terrazzo and agglomerates. The growing popularity of concrete as a finished floor cannot be ignored, especially in the south, as wintertime temperature is less of a concern. Since the materials that make concrete are originally stone and the maintenance is similar, it is considered a stone for these purposes.